In what appears to be nationalistic fervour rubbing off on the Indian start-up ecosystem, two of India’s largest home-grown consumer internet companies have sought government protection from their global rivals. 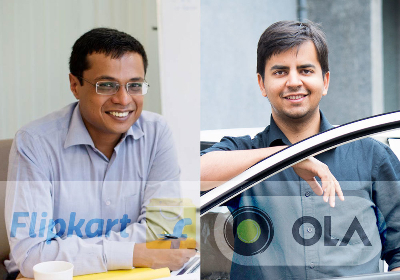 Co-founders of Flipkart and Ola have even suggested blockades against foreign firms citing China as an example. Knappily analyses the reasons behind the companies clamouring for protection and delves into what a level-playing field must look like. 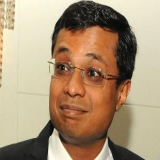 Last week, speaking at an event in Bengaluru, Sachin Bansal, co-founder of India’s biggest e-commerce firm Flipkart and Bhavish Aggarwal, co-founder of cab aggregator service Ola opined that the Indian government needs to create a level-playing field for local start-ups to be able to take on global companies that come in with a financial muscle. Flipkart and Ola are locked in fierce battles against US-based Amazon Inc and Uber Inc respectively. The two co-founders added that the market dominance of overseas companies will stall the creation of high-value jobs in India since the foreign companies would create these jobs in their home countries. “It is much easier for non-Indian companies to raise capital because they have profitable markets elsewhere. You might call it capital dumping, predatory pricing or anti-WTO, but it is an unfair playing field for Indian startups,” Aggarwal said. Bansal went a step further. "What we need to do is what China did (15 years ago) and tell the world we need your capital, but we don't need your companies,” he said. They added that while they weren’t of the view that India should shut its borders like China did, measures to preserve the interest of local companies must be taken. “Seed and Series A funding has matured in the country but for larger funding, one still has to rely on foreign investors. We should create a level-playing field for startups where it is easier for Indian companies to raise funding,” Bansal said. Why do they think they need protection? Bansal and Aggarwal are of the view that the global rivals are indulging in capital dumping – they direct fund money from profitable markets to operate at losses in India as they attempt to grab more market share. For example, Uber burns over US $450 million per year in India, much more than Ola, despite the latter being much larger. This move could drive out local competitors and enable the big global giants to monopolize Indian markets. This is why this behaviour is termed “anti-competitive” in many countries. Capital dumping also stalls product innovation that could potentially solve on-the-ground problems. For Alibaba to become the giant it is today, the company’s superior business acumen was backed by flurry of protectionist policies that stopped global companies to challenge Alibaba or even its smaller start-ups. These measures helped other companies too (Tencent, Didi Kuaidi, etc.) to build world-class technology and stimulate innovation. Many other Indian firms in the start-up ecosystem have clamoured for protection from government citing US-based Facebook, Whatsapp and Google monopolising messaging, social media and search respectively. Allowing more such companies could lead to internet market being almost completely owned by American and Chinese firms.Bansal and Aggarwal also felt that this could lead to the country’s security, data and privacy being compromised. 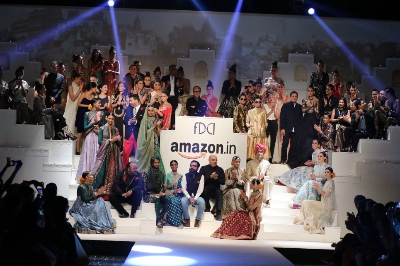 When can a company be considered “Indian”? Foreign entities hold close to two-thirds of the stake in Flipkart, whose main entity is registered in Singapore. The company with the largest stake Tiger Global plays a key role in the company’s important business decisions. The merger between Myntra and Flipkart was brokered by Tiger Global and Accel Partners. They play a role even in the management changes including the induction of Tiger executive Kalyan Krishnamurthy as a ‘turnaround manager’. While Ola, promoted by ANI Technologies, is registered in India, foreign investors SoftBank, Tiger, and Sequoia own close to two-thirds of the stake in the company. “We are creating our legacies here. 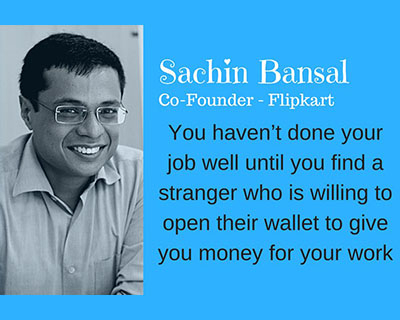 That’s what defines Flipkart and Ola, that’s what makes our companies Indian. Capital does not,” he added. The arguments defy logic and cut against basic business norms. As we live in the post-liberalisation era, any company that obeys the laws of the country and creates jobs without discriminating between Indians and foreigners must be considered an Indian company. If two rivals, one from India and one from the US, have their production unit in India, they cannot be discriminated based on where they are registered. Most MNCs are listed in many countries even as they are headquartered in their country of origin. Both the parent as well as the subsidiaries have such diverse and global ownership that it becomes hard to confine them to one particular nationality. Where is the hypocrisy in this? The hypocrisy is that these multinational companies try to view themselves through the lens of nationality only to gain favours from the government. The two leaders of India’s top home-grown consumer Internet companies are looking for protection from the companies that inspired them. In case of Bansal, it was his former employer. It is amusing to recall that Aggarwal and Bansal have, in the past, mocked the strategies of Amazon and Uber in India. They probably didn’t anticipate Amazon and Uber to expand in India as fast as they have and threaten their companies. What they accuse Amazon and Uber to be doing to Flipkart and Ola, the two have done to many small Indian companies (which also create jobs in India and sell products to Indians).The two companies have splurged a lot to put thousands of small retailers and cab operators out of business. 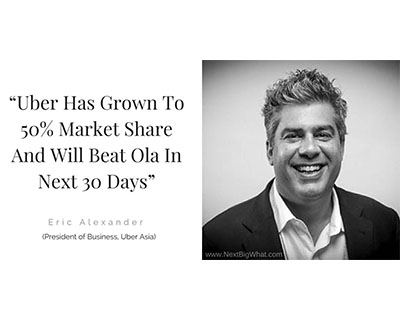 For example, Ola poached drivers from TaxiForSure with better incentives and more business with its financial muscle and was responsible for putting the company out of business. Then it bought TaxiForSure and put an end to its suffering. Incidentally, even TaxiForSure was run by Indian entrepreneurs. Interestingly, Flipkart’s main entity is registered in Singapore. When it looked like India’s rules on foreign investment would come in the way of Flipkart attracting capital, the promoters incorporated a holding company abroad to get around the problem. So much for nationalism. Both Flipkart and Ola are majority-owned by foreign investors. Flipkart and Ola are two of the three largest foreign venture capital-backed companies in India. “I call upon every Indian entrepreneur to build a world class company out of India which can go to the global market. I do believe it is possible; there are innovations like cash-on-delivery which only Indians could do. Whether it is e-commerce, ride sharing or payments, every space has nuances that can help companies build large global businesses,” Founder of digital payments platform Paytm Vijay Shekhar Sharma said. “The capital is not the end game ever. When international companies play in India, they will have international resources and capital,” he added. “Patriotism is the last refuge of the failing copycat unicorns, it seems. 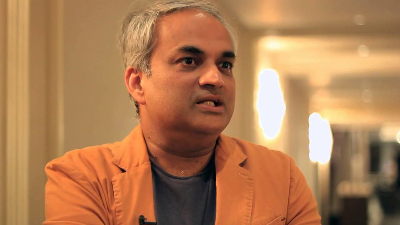 There is no logic in the arguments of Flipkart and Ola begging the government to stop Amazon and Uber from letting their founders become billionaires,” said Seedfund co-founder Mahesh Murthy. It is to be noted that Murthy has questioned the business model of these companies for a few years now. “One claim they make against the US firms is ‘capital dumping’. This is bizarre because Flipkart has dumped more foreign capital in India than Amazon has and Ola has dumped more foreign capital in India than Uber has,” Murthy added. “In the world of technology and innovation, it is inconsequential whether you are an Indian or a Polish or a Puerto Rican company. 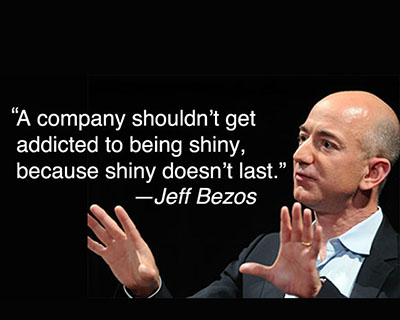 You just have to build the best product and the company to lead the pack. Anyone who wants differential treatment in the internet world (on the basis of caste, creed, nationality or religion) is making an extremely vulnerable argument. India doesn’t need companies and entrepreneurs who can’t guard their ground on the basis innovation and uniqueness,” said Anshuman Verma, a former partner at Accel Partners, who runs venture capital firm M1L. How should the companies/government respond? While the US companies have an efficient network of lobbies that negotiate with the government for favourable laws, Indian counterparts are totally uncoordinated. This is why Bansal has already initiated talks with Indian entrepreneurs to forge a partnership that represents interest of Indian internet start-ups. 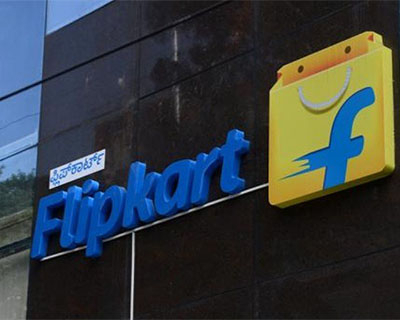 Flipkart is an unlisted global company with Indian founders operating in the Indian market; Amazon is a listed global company with an American founder operating in the same market. There is no reason for the government to discriminate between the two companies. Both self-interest and reciprocity must be at the heart of the government’s decision. It should merely ensure that the companies’ deep discounting practices aren’t anti-competitive or an abuse of dominant position.